Home > Lessons for the Modern Man, Men and Spirituality, Mystic Messages	> ROSEMARY’S INSPIRATION: Why Do You Get Up in the Morning? ROSEMARY’S INSPIRATION: Why Do You Get Up in the Morning? 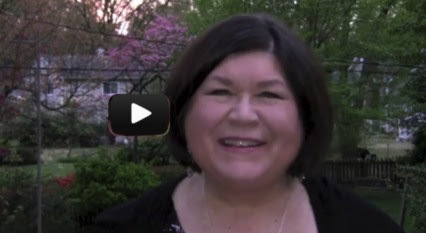 Rosemary’s “Two-Minute” Video for this Week: Why Do You Get Up in the Morning?